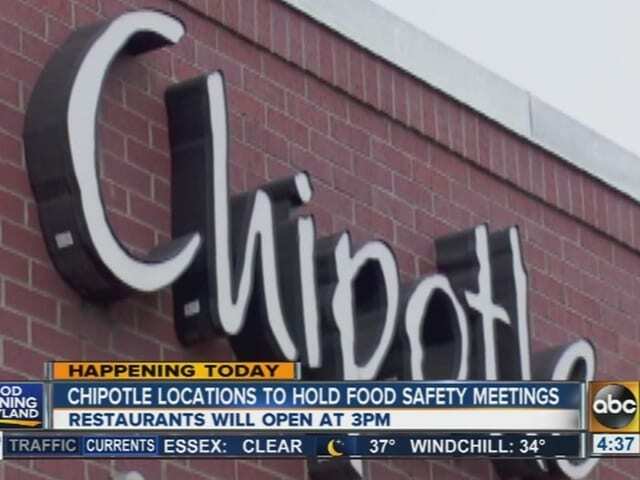 Business Insider, WTOP, Ashburn Patch, and many other news stations, have been reporting on the Chipotle norovirus lawsuit file by Ron Simon & Associates on behalf of Kyle Hogan and Patrick Moore. 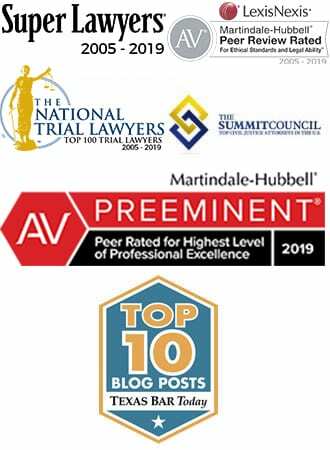 The national food safety law firm of Ron Simon & Associates filed a second lawsuit this week in the major food poisoning outbreak linked to the Chipotle Mexican Grill located at 9733 Sawmill Parkway in Powell, Ohio. Local health departments have now said that at least 700 patrons have reported illnesses linked to Chipotle’s contaminated food. The lawsuit was filed in Delaware County, Ohio, on behalf of Clayton Jones, who is currently undergoing medical treatment since becoming very ill from consumption of food at the Chipotle Mexican Grill on July 27th. Mr. Jones ate a chicken burrito bowl with fajita vegetables, pico de gallo, rice, sour cream and lettuce. Shortly thereafter, he (and many hundreds more) became violently ill.
Mr. Simon went to Powell, Ohio to meet with clients, witnesses, and media representatives. This is just the latest outbreak where Mr. Simon and his clients, in their attempt to improve food quality and safety, have been featured prominent;y in the news. including on such stations as NBC, ABC, CBS, CNN, FOX and virtually all other major television networks and print media. 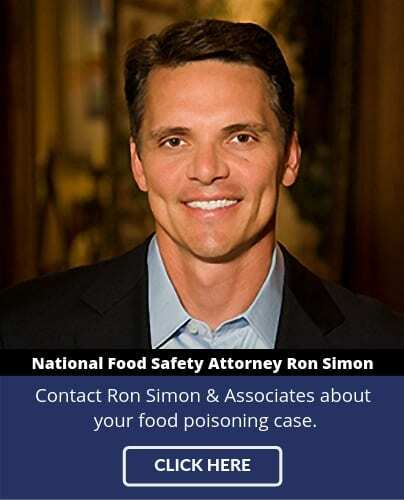 Mr. Simon has consistently fought for safer food in America and has also collected over $600,000,000 for his clients. Mr. Simon also confirmed that his firm had established a Chipotle Claims Center to assist victims in the outbreak – encouraging victims to call 1-888-335-4901 or to contact him online at www.chipotlelawsuit.com.